New York, New York, Marni Graff, and a giveaway. ‘Readers of my Nora Tierney Mysteries, set in England, were surprised when I came out with a new book to see it is the first in a new series, this one set in Manhattan. 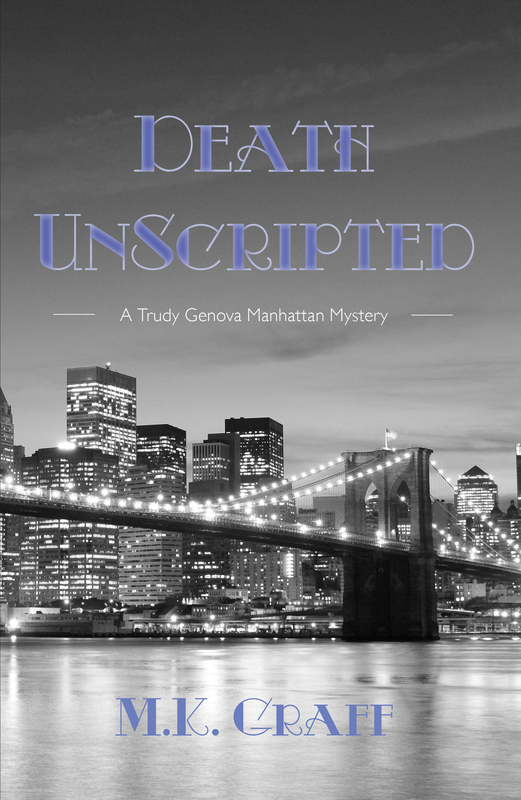 Death Unscripted is based on my favorite nursing job in a varied thirty-year career, working for Cinema World Studios, still in operation in Greenpoint, NY, which supplies authentic medical equipment and nurse consultants for medical scenes on any show filmed in the Manhattan area. This could be a series, a soap opera, or a made-for-television movie. Most days I was sent to the set of the popular soap, One Life to Live, where I came to know the cast and crew. I also did the show Law and Order, where I’d work with the director and actor to help them create as realistic a scene as could be within the confines of what the directors would call “artistic license” when they deviated from reality. 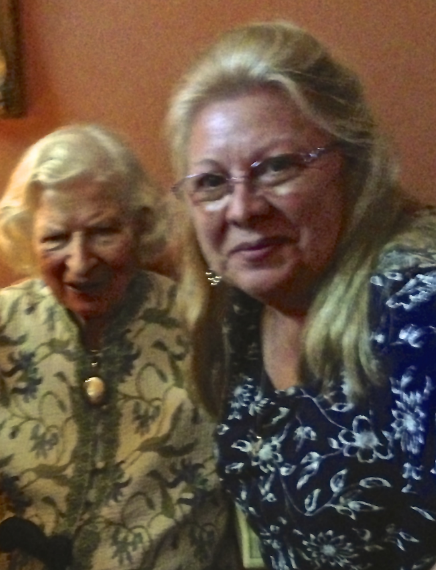 Years ago when I first met the Queen of British Crime, P. D. James, she’d elicited a promise from me to write a mystery revolving around a character who was a nurse consultant and could give readers a behind-the-scenes look at television. We stayed friends until her death last year but I’ve kept my promise with this second series. Trudy Genova, RN, is the nurse I’ve created who works on set doing medical consulting for a soap opera filmed for the internet. During taping, a womanizing actor she’s been working with dies suddenly, but not before pointing his finger accusingly at Trudy, bringing her under suspicion for his death. She sets out to clear her name, and when a second death occurs, Trudy realizes she’s put herself in jeopardy. It’s a mix of amateur sleuth and police procedural, as it’s written not only from Trudy’s point of view, but from that of NYPD Detective Ned O’Malley, senior detective on the case. There’s humor, despite the gloomy deaths, and I hope the vibe of New York City in all its glory comes through. The job is just as Trudy describes it. Some days I worked on faxed script pages from Hollywood movies and shows at home. On set days were for medical scenes filming in New York City. 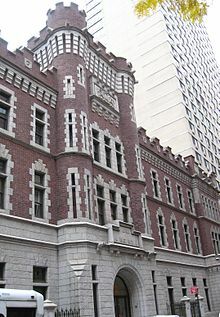 The OLTL studio was a lovely old armory building directly across from the ABC Broadcast studios and headquarters that still take up an entire city block and contain the attractive cafeteria where Trudy dumps pie on Griff Kennedy’s head before his early demise. The interiors and functioning of each place were as I’ve described them. The major difference is that the cast and crew I worked with were hard-working professionals; my characters are all from my imagination and get up to some shady actions. 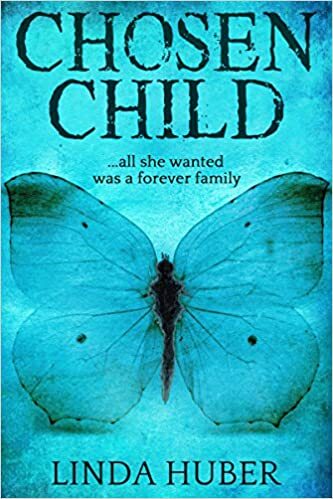 The giveaway: Marni is offering an ebook – we’ll collect the names of those who comment on this post, or on Facebook, and draw the winner at 18.00 on Wednesday 16th December, UK time. 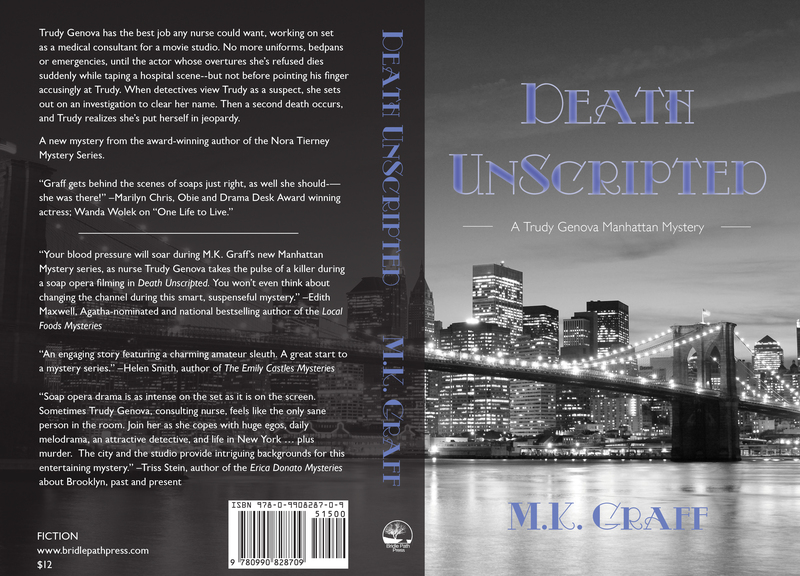 This entry was posted in Guest Posts and tagged Death Unscripted, Manhattan, Marni Graff, New York. Bookmark the permalink. 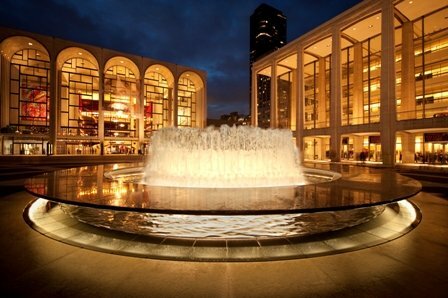 8 Responses to New York, New York, Marni Graff, and a giveaway. Sounds interesting – and I thought I was the only person I know who has never been to New York! Zabar’s coffee and rugelach… Oh, now I’m really missing New York. This sounds like a wonderful new series! 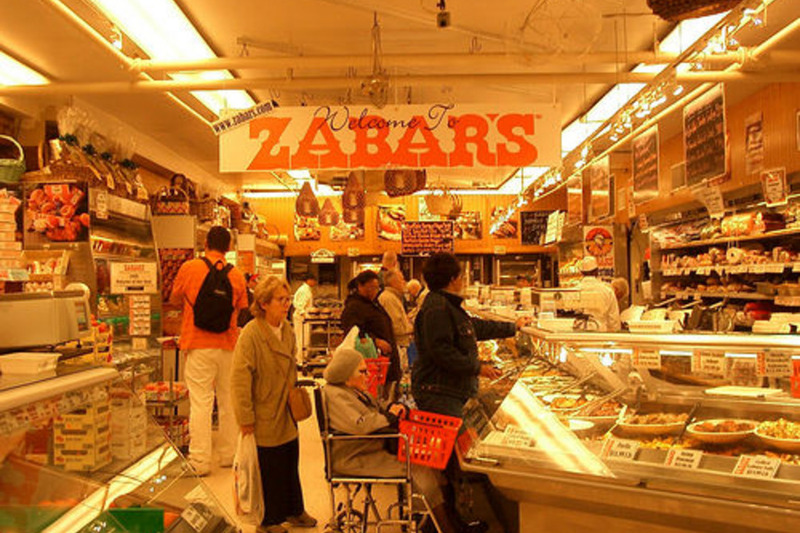 Zabar’s looks amazing! I love that photo, you can almost smell the place. This sounds like a fabulous read with an unusual premise. By the way, I haven’t been to New York either. One day . . .
We should organise a ‘British writers visit New York’ trip! Ah, crap, I missed the giveaway, sigh, sigh. I’ve also never been to New York City. Yet, having read so many books set in NYC, I kind of feel as if I’ve been there already. P.S. “Death Unscripted” sounds like a great read.